← An Englishman’s Home . . . When Thomas Cook arranged his first ever ‘tour’, a bespoke train trip between Leicester and Loughborough in 1841 could he have ever imagined the extent to which the package holiday would be embraced within the following century? 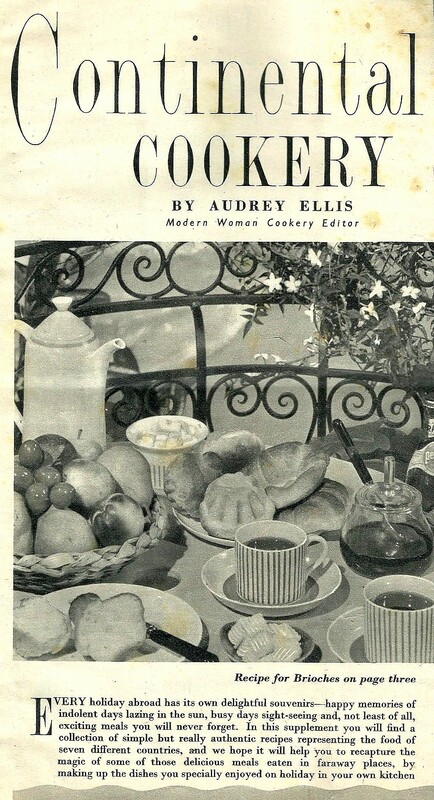 Here are some extracts from a magazine supplement of the late fifties featuring, as it states in it’s blurb, recipes from some of those places that the newly empowered traveler could recreate for themselves. It saw the introduction of new and exotic foods, such as pizza and lasagne that could be made in the home kitchen and subsequently embedded themselves in the national diet and psyche. The Bank Holiday Act of 1871 introduced a statutory right for workers to take holidays, even if they were not paid at the time. By the last quarter of the nineteenth century, the tradition of the working class holiday had become firmly established in Britain. These were largely focused upon the seaside resorts and Thomas Cook expanded his base of operations. The spread of the railway network in the nineteenth century resulted in the growth of Britain’s seaside towns by bringing them within easy distance of Britain’s urban centres. Cooks tours became synonymous with ‘the day out’. As an expediter of such days, Cook was paid a share of the fares actually charged to the passengers, as the railway tickets, being legal contracts between company and passenger, could not have been issued at his own price. There had been railway excursions before, but Cook began to include the entrance to an entertainment and food for the journey along with the rail tickets. 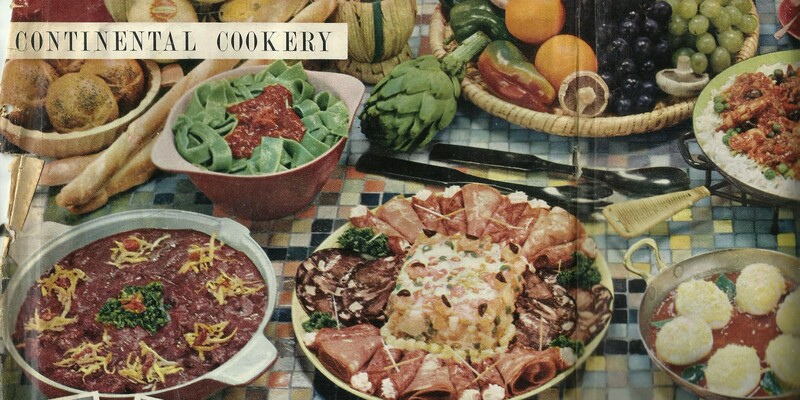 Cook clearly saw the potential of a convenient ‘off the peg’ holiday product in which everything was included. He organised packages inclusive of accommodation for the Great Exhibition, and afterwards pioneered package holidays in both Britain (particularly in Scotland) and on the continent (where Paris and the Alps were the most popular destinations). The tourist industry developed rapidly in late Victorian Britain. Initially it was supported by the growing middle classes, who had time off from their work, and who could afford the luxury of travel and possibly even staying for periods of time in boarding houses. In 1948 Thomas Cook became state-owned, as a part of British Railways, while the market began to open up and a year later Horizon Holidays launched, organising trips (including flights) to Corsica and a post-war holiday boom began. Cheap package holidays, which combined flight, transfers and accommodation, provided the first chance for most people in the United Kingdom to be able to travel abroad. 1950 saw one million Britons travel abroad but by 1994, 27 million Brits took a foreign holiday, 56% of which were packages! This entry was posted in European Cuisine and tagged Italy, lasagne, pizza, Spain. Bookmark the permalink.